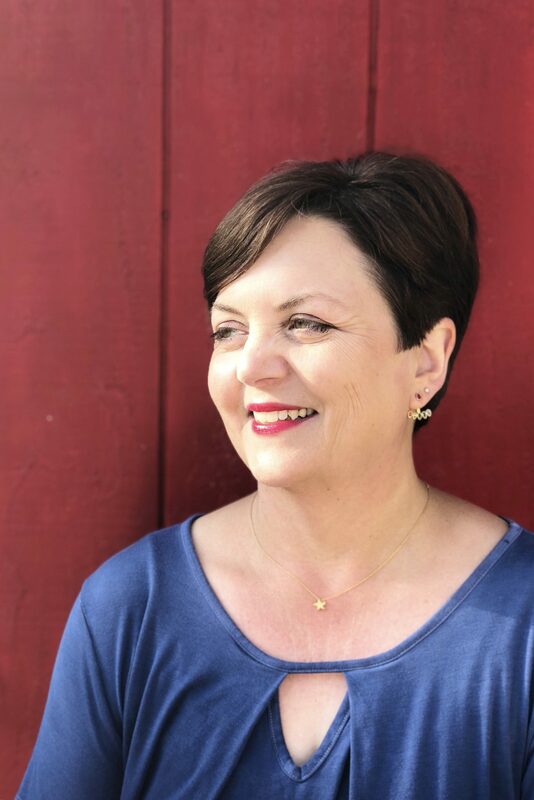 Home Author Interview Interview with author of Spies, Lies, and Allies, Lisa Brown Roberts! 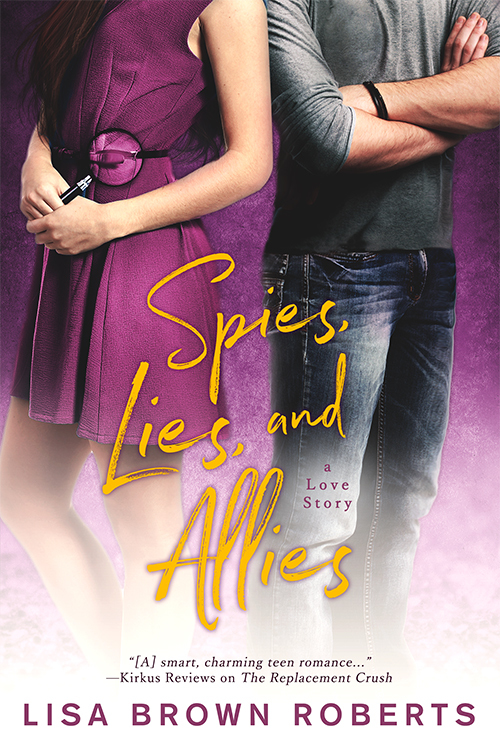 Interview with author of Spies, Lies, and Allies, Lisa Brown Roberts! Interviews: Where are you from? Tell us a little about yourself! I’m from Denver, Colorado. I grew up in Denver and have spent most of my life there, except for a five-year stint in the San Francisco area in my early twenties. I started writing stories in the second grade and my lifelong dream was always to be a published author. The journey to publication took longer than I expected, for many reasons, but it’s a thrill see my fifth book release this month! My family is supportive of all the time I spend in my imaginary world, though my teenage son will never read my books – way too embarrassing. My publisher asked for another YA novel and I pitched my editor several ideas, all of which she rejected. That’s part of the business and I don’t take it personally (not anymore – ha!). We finally landed on an intern story, which I’d originally conceived as a new adult novel, but I decided to age down the characters and make it a YA novel. I love creating a big cast of characters, which I was able to do in this book. It’s a fairly long novel, but you should see all the scenes I cut! This is the magical part, at least for me. Characters often just show up in my mind, demanding I tell their stories. As I write, I learn more about them and their journey. Also, there are some great craft tools for character development. Two of my favorites are The Emotional Wound Thesaurus by Angela Ackerman and Becca Puglisi and Verbalize by Damon Suede. Falling in love with stories has always inspired me. My goal is to create the type of books readers can’t put down, the same types of books I love to read. I love hearing from readers who say they stayed up all night to finish one of my books, or that they’ve reread one multiple times. I’ve always loved creating imaginary worlds, ever since I was a kid. I liked to rewrite reality so that my friends and I got the happy endings we deserved. Guess that’s what I’m still doing. Along the way, I had many teachers who inspired me, as well as a creative writing professor who killed my dream for a brief time. Connecting with professional writing organizations (SCBWI and RWA) helped focus me quite a bit. Other authors inspire me daily, those I’ve never met whose books I adore, and my author pals who I can rely on for support, pep talks, brainstorming, and hilarious text convos. Much of my writing happens very early in the morning in my sunny home office, before I head off to my day job. I can write anywhere, however, and do, including my car, coffee shops, waiting rooms, parks, you name it. I create playlists for each novel and listen to them constantly. They jumpstart my creativity and put me in the mood of my story. My plots tend to grow out of my characters and their particular growth journey. Sometimes I get ideas from the news, eavesdropping and observing, sometimes from other books or films. Lots of YA, of course, and lots of adult romance and women’s fiction. I also enjoy cozy mysteries and some spec-fic. Write what excites you. Don’t write to the market or to please one particular editor or agent. Your passion for your stories will shine through and readers can spot someone who “phones it in” a mile away. Thanks for having me on the blog! If you’re a reader who likes to read about smart, funny and nerdy girls falling in love, I hope you’ll check out my books! Carlos studies me intently and I’m convinced he knows I’m lying. He inhales deeply, nostrils flaring. “You’ve gone to school with him for how long?” He drums his fingers on the conference table. He should definitely become a lawyer; he could stare the truth out of criminals. “I’m just curious.” His cocky grin reappears, and I can’t decide which is more discombobulating—his smile or his stare-glare. The last time a guy this good-looking talked to me for more than five seconds it ended with mortification. For me, not the guy. He takes another long swig of his soda and I decide to tell him the truth. He’ll probably just find it on Google, anyway, since he’s great at research. Carlos nods slowly as he scans my face. My hair. Every part of me that’s visible over the table. My skin burns under the heat of his perusal. “He’s not,” I protest. “He’s smart.” At least I hope he is, though in real life he’s never at the honor roll assemblies with me. Still, some people struggle with classwork even though they’re geniuses, like Einstein. I’m sure Jason’s brilliant at something; I just don’t know what it is. Yet. I feel like I’ve just spiked a fever. I glance at the wall clock; our break is over soon. Carlos leans back in his chair, clasping his hands behind his head like we’re old friends just hanging out. His wide mouth curves and I hate how my body responds, like he’s fresh spring water and I’m parched. Shields up. He flashes the dimple again, like a missile aimed straight at my protective shield. “How so?” He unclasps his hands from behind his head and grips his chair arms, a frown knotting his forehead. “I don’t mean to freak you out. I’m just curious.” His eyebrows meet in a dark slash over troubled eyes. I swallow and glance out the window, but all I see is the wall of another brick building. I’m starting to feel trapped, like Leia and the gang in the trash compactor. Carlos tugs at his tie and suddenly stands up. “Sorry. Didn’t mean to weird you out. I’m going outside to get some air.” He shoves his hands in his pockets and exits the room before I can think of a response. Squeezing my eyes shut, I blow out a long breath. Surviving a summer on the Death Star is going to be trickier than I thought. Award-winning romance author Lisa Brown Roberts still hasn’t recovered from the teenage catastrophes of tweezing off both eyebrows, or that time she crashed her car into a tree while trying to impress a guy. It’s no wonder she loves to write romantic comedies. Lisa’s books have earned praise from Kirkus Reviews, Publishers Weekly, and the School Library Journal. She lives in Colorado with her family, in which pets outnumber people. Connect with Lisa at www.lisabrownroberts.com.